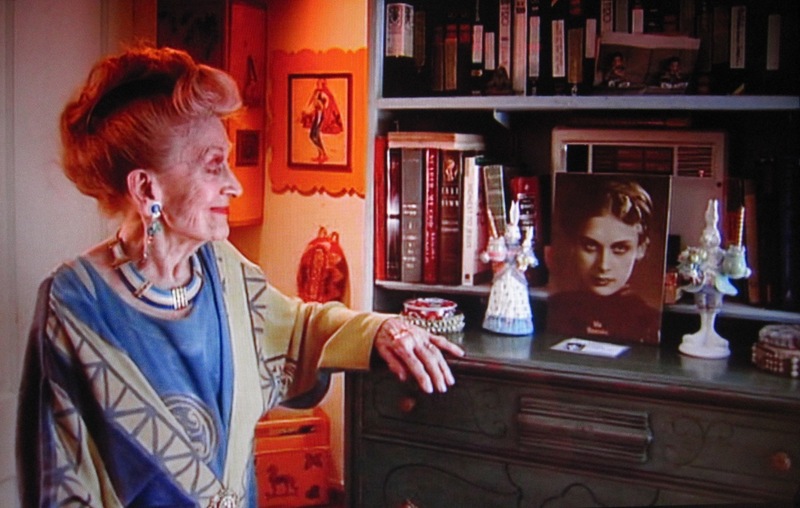 California was quite abuzz last week with the premiere of an exciting new documentary film “Mia, a dancer’s journey” last week – featuring one of the most celebrated America’s ballerinas of the 20th Century and a pioneer of American ballet – Mia Slavenska; the Croatian born Mia Corak from the Eastern Croatia city of Slavonski Brod. This is the first time a film like this about a Croatian American has been distributed nationally on Public Television as it spreads from February 2015 through PBS channels across the nation (USA). 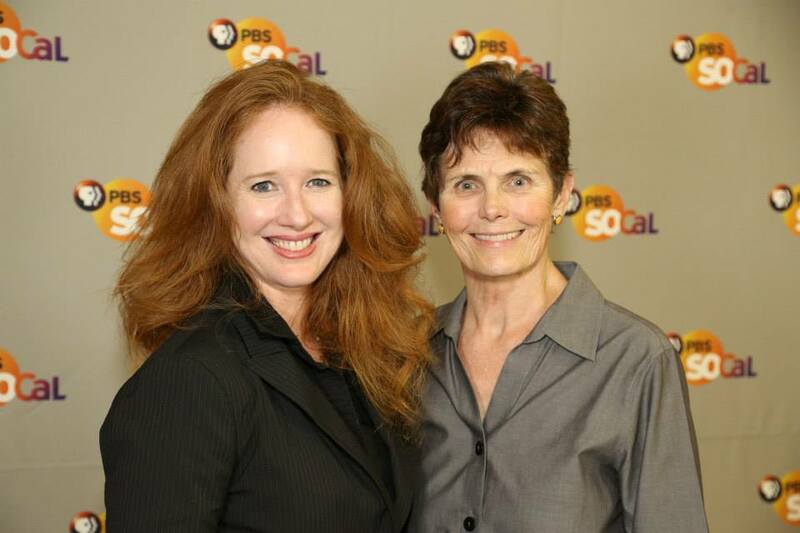 For future updates on broadcast dates in cities across the USA, please visit http://www.pbssocal.org/tv/nationalproductions/mia/ . The film is also to have a film festival premiere at the Lincoln Center in New York in January 2015. One of the film’s producers is the Emmy® award winner Brenda Brkusic (also the Executive Producer of Program Development and National Productions for PBS SoCaL), an American Croat who made her documentary film debut several years ago with “Freedom From Despair” (links to which are on the left hand side column of this blog website) – featuring the oppression of Tito’s communist Yugoslavia and the perilous escape from it to the Western world of freedom and democracy. On November 16, 2014, the Croatian American Women’s Club hosted a preview screening of “Mia, a dancer’s journey” at St. Anthony’s Croatian Catholic Church Parish Center in Los Angeles. 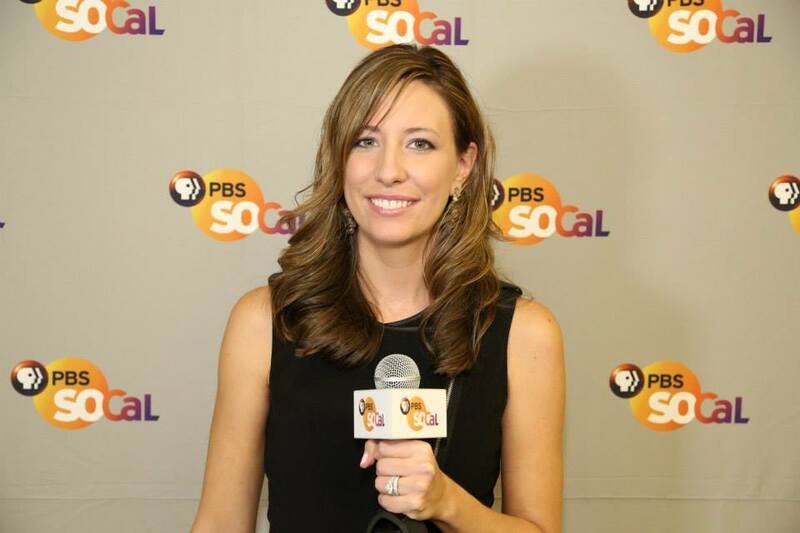 The screening was held in association with PBS SoCaL, the national presenting station for the film. The people who attended this screening included the famous dancer Ana Trebunskaya, from the hit TV show “Dancing with the Stars”, numerous writers from the Los Angeles area press as well as a PBS SoCaL camera crew and photographer. Also in attendance: Maria Ramas, the film’s writer, director and producer, Kate Johnson, the film’s director and producer and Brenda Brkusic. Link to short video from St Anthony’s Croatian Catholic Church Parish Center in Los Angeles. “Mia, a dancer’s journey” is voiced by Emmy® award-winning actress Blythe Danner and features a narrative of a daughter telling the story of her mother’s odyssey as an expatriated artist pioneering her craft in America. “Mia was one of a small band of famous European émigré ballerinas who changed the face of American culture by introducing audiences across the country to ballet as an art form. Without Mia and her émigré colleagues, choreographer George Balanchine’s American revolution in ballet would never have made it past the borders of New York City. Mia was a modernist, one of the few ballerinas to form her own company. She moved freely between modern and ballet idioms. In 1952, she convinced Tennessee Williams to allow her ballet company to produce a ballet version of A Streetcar Named Desire. It was the first time a modern play was turned into a ballet. 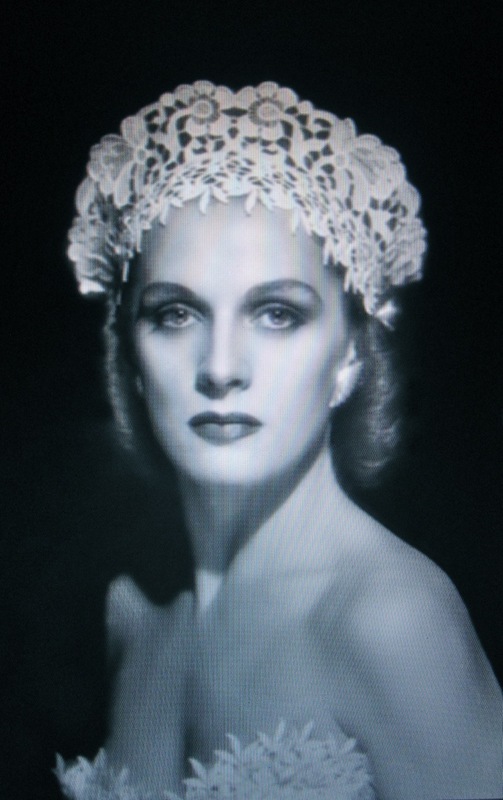 With her portrayal of Blanche Dubois, Mia Slavenska became a truly American artist. Mia Slavenska – a great lady! Ina, I am always delighted to hear about the lives of Croats in the Diaspora that have made a difference in the lives of others. Thank you very much for providing this story and the resource to really appreciate her work. Zivila! This is the first time I have heard of this amazing lady.. And the film of her life sounds to be a wonderful film to watch out for.. Many thanks for sharing.. Wishing you a peaceful weekend Ina.. I was a little bit depressed by your latest post so I am glad I came to look at this positive celebratory post. A amazing story and woman. Thank you for sharing her story. Sounds a fascinating film. I hope it’s released in the UK sometime. Thank you Boka Cro Press!